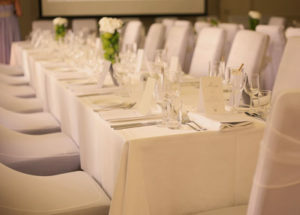 We are more than happy to organize your meetings and conferences. 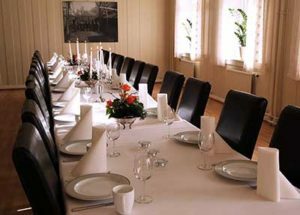 Brattrein Hotel has a long history in organizing meetings and conferences. 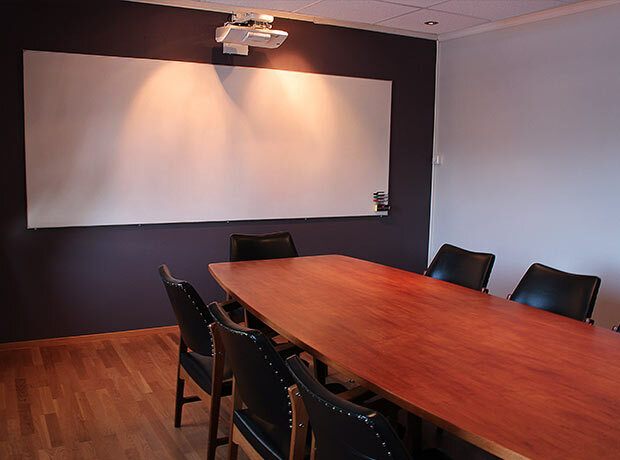 Our main conference room has a capacity of 60 people and our two smaller meeting rooms can house up to 12-16 people, all equipped with up to date AV-equipment. 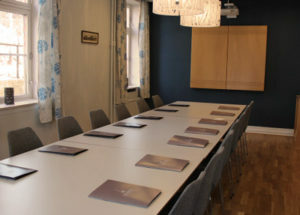 We offer standard meetings, but if you like, we can organize something special for you and your group. 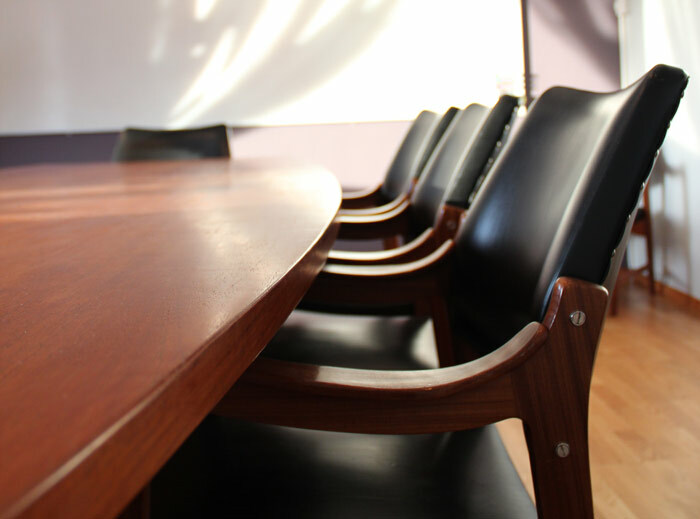 Many of our clients choose to return to our services because we know what we do. 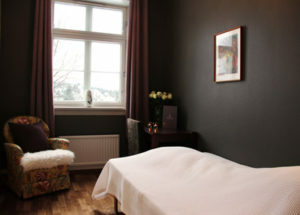 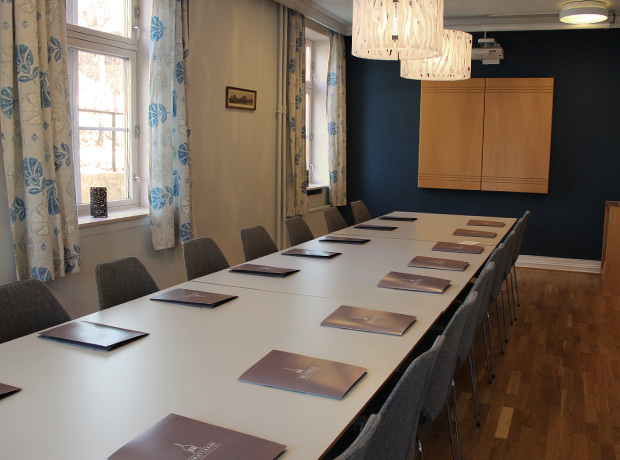 Our advantages is the location – 5 minutes away from the city center and Telemark Teknologipark, flexibility, close follow-up, good food, nice atmosphere and personal service. 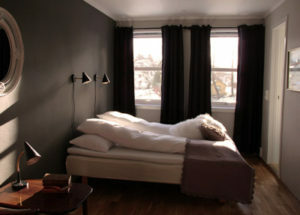 Please contact us for booking/reservations.